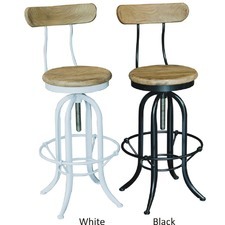 Our adjustable bar stools allow you to bring a casual feel to your home decor as it allows family & friends, who you invite into your home, to make themselves comfortable. 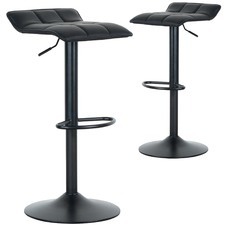 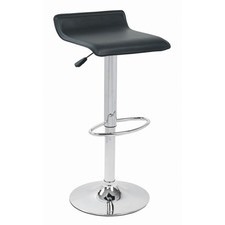 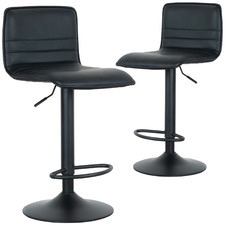 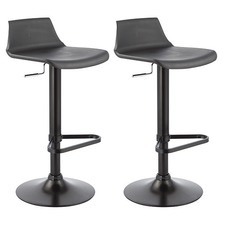 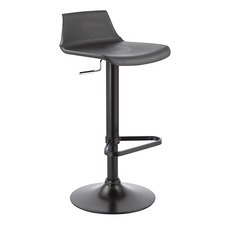 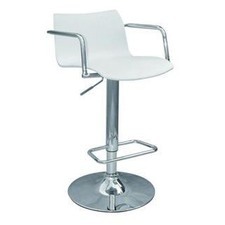 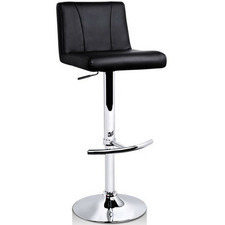 Adjustable height bar stools are a fantastic option because of their flexibility. 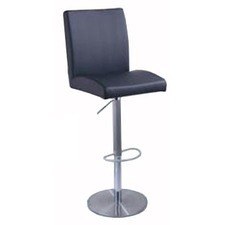 The majority of adjustable barstools in our range have a gas lift, which is a great way to allow yourself the option of many potential heights. 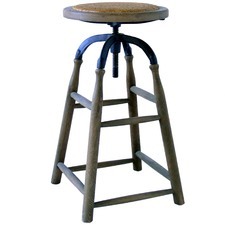 The adjustable height stool allows you to bring a casual feel to your home decor as it allows family & friends, who you invite into your home, to make themselves comfortable. 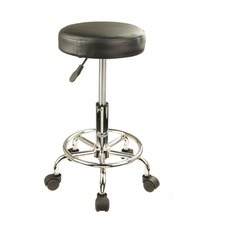 Our range of adjustable height bar stools will allow you to choose the right style for your situation, with the added benefit that they will be able to fit in any situation you place them size-wise! 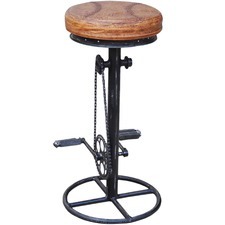 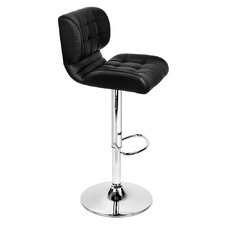 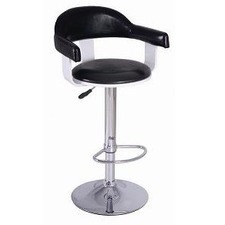 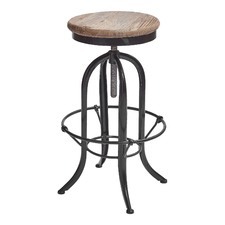 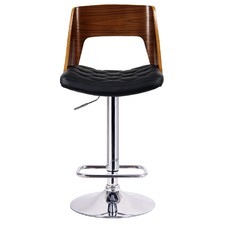 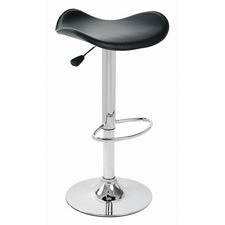 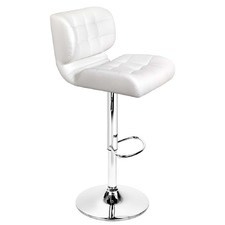 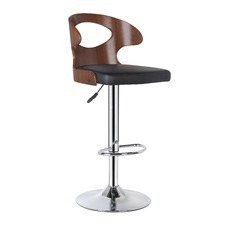 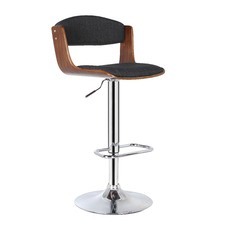 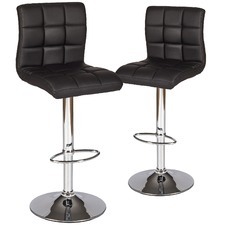 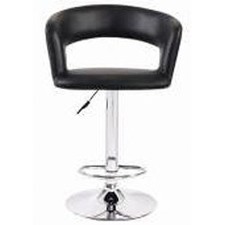 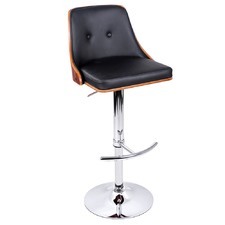 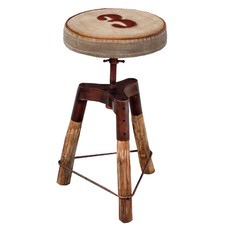 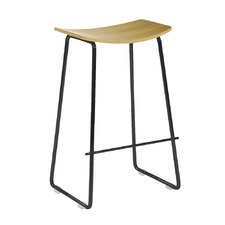 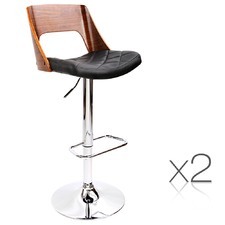 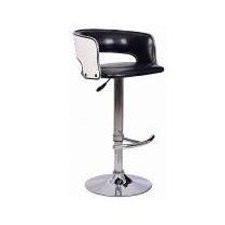 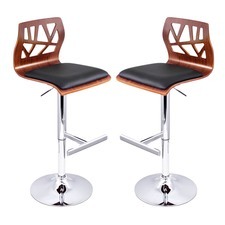 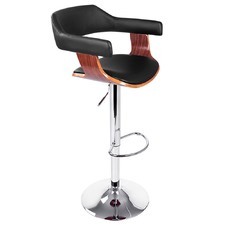 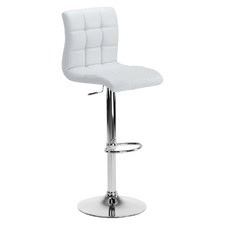 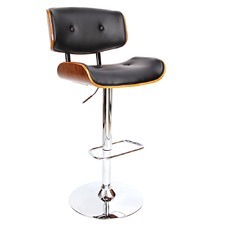 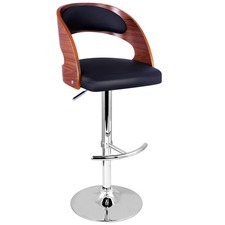 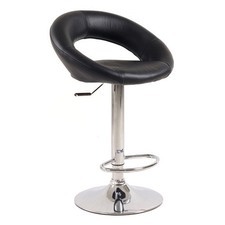 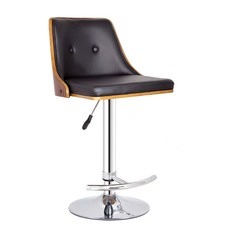 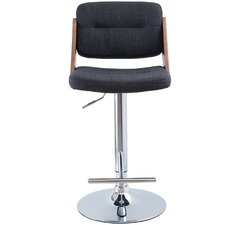 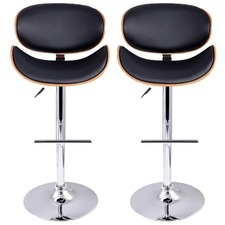 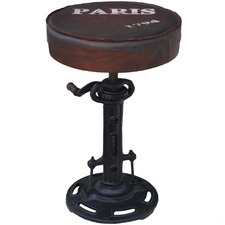 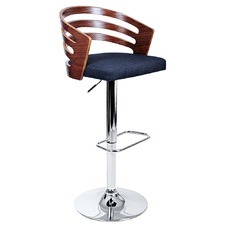 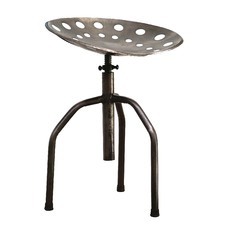 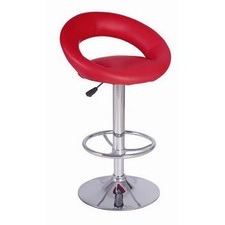 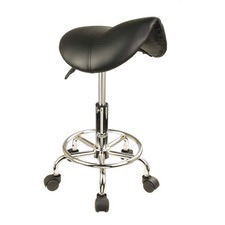 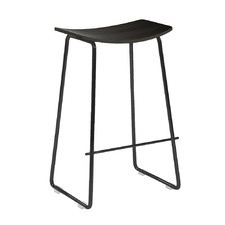 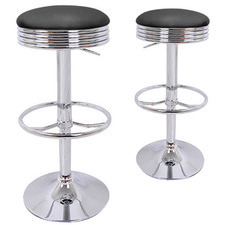 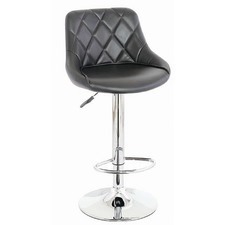 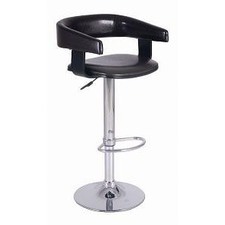 So browse through our collection of adjustable height bar stools today and see for yourself.